"Death by misadventure," coroner says of the late singer. 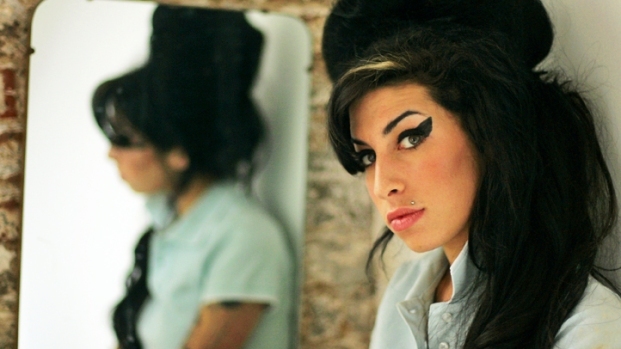 Amy Winehouse had a blood-alcohol level of a staggering .416 when she was found dead, according to the coroner. The British chanteuse died from drinking too much alcohol -- or "death by misadventure" -- as the coroner put it. The blood-alcohol level was more than five times the legal limit for driving. Coroner Suzanne Greenaway concluded the British singer voluntarily consumed alcohol that was more than five times over the legal drunk-driving limit, according to The Associated Press. 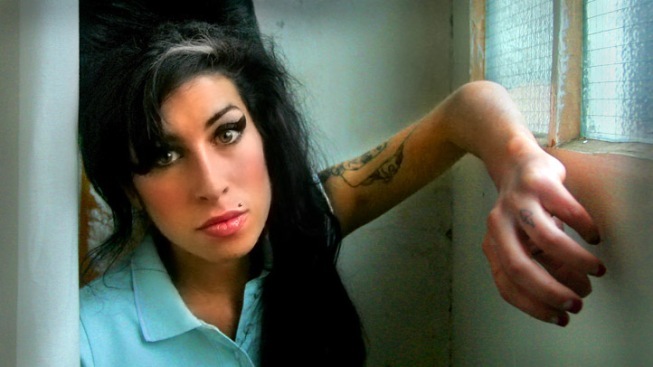 Winehouse, who had long struggled with substance abuse, was found dead in her London apartment on July 23 at age 27. Her parents blamed her death on alcohol withdrawal, rather than from consuming any type of drugs. 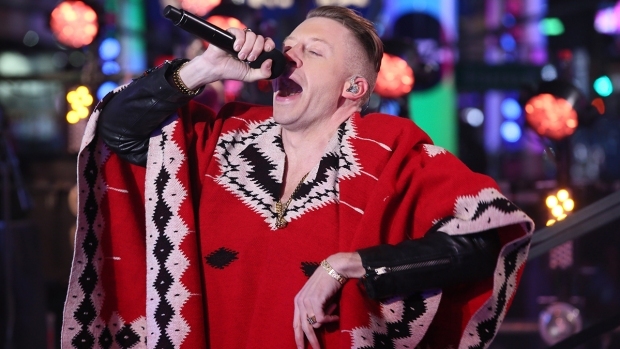 A previous report found no illegal drugs in the singer's system. In a statement, family spokesman Chris Goodman said, "It is some relief we finally found out what happened to Amy," reports CNN. "The court heard that Amy was battling hard to conquer her problems with alcohol and it is a source of great pain that she could not win in time. She had started drinking again that week after a period of abstinence," Goodman said.